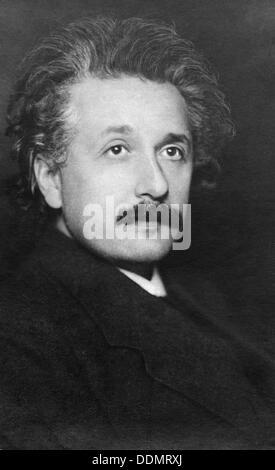 Albert Einstein (1879-1955) German-Swiss mathematician. 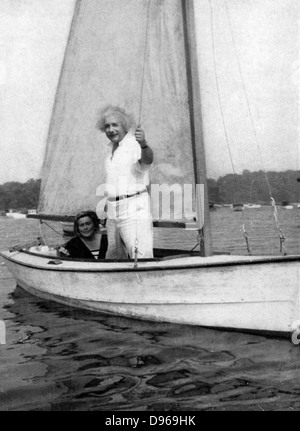 Einstein sailing. Signature of Albert Einstein, 1879 – 1955. 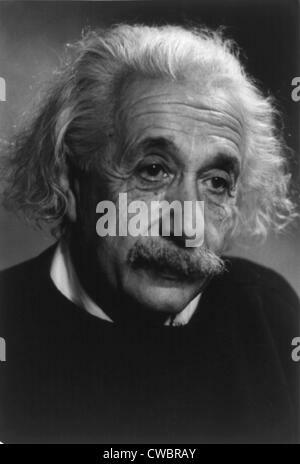 German-born theoretical physicist. From Meyers Lexicon, published 1924. 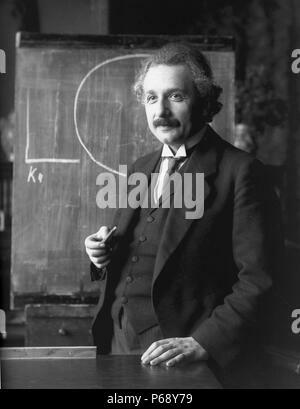 Albert Einstein, 1879 – 1955. 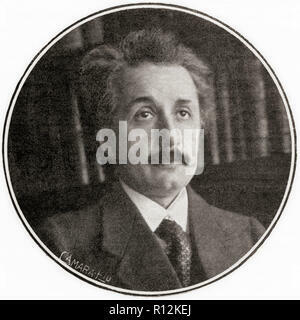 German-born theoretical physicist, winner of the 1921 Nobel Prize in Physics. From La Esfera, published 1921. 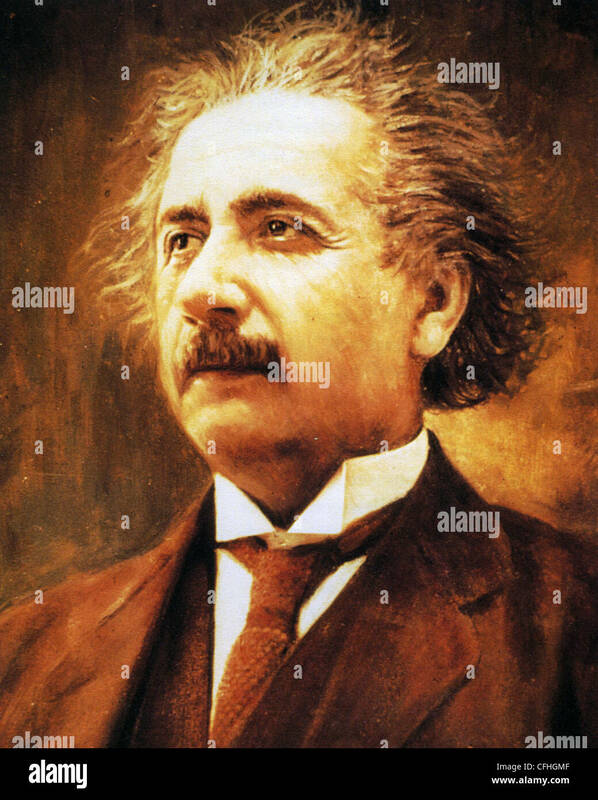 Albert Einstein (1879-1955), German, Physicist. 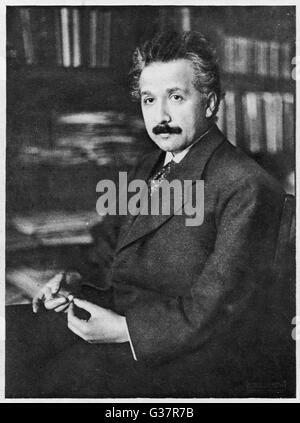 Albert Einstein, 1879 – 1955. 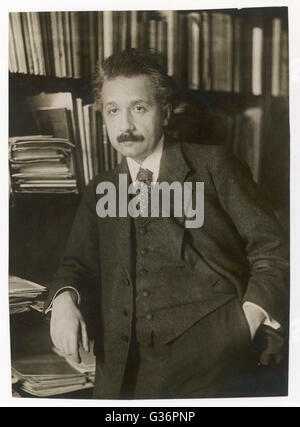 German-born theoretical physicist who developed the theory of relativity. 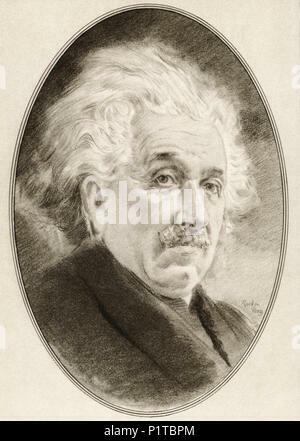 Illustration by Gordon Ross, American artist and illustrator (1873-1946), from Living Biographies of Great Scientists. 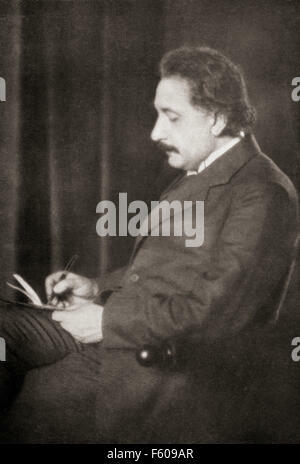 Albert Einstein, 1879 – 1955. German-born theoretical physicist. 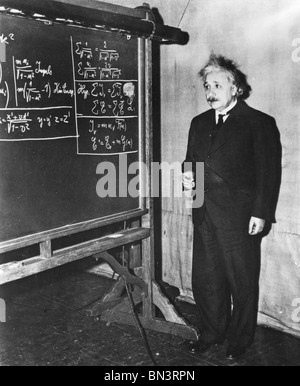 He developed the general theory of relativity. 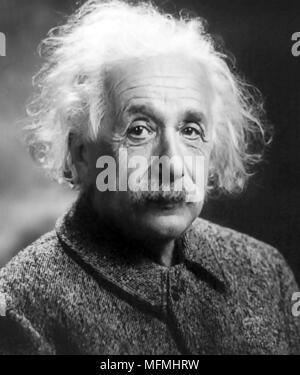 Albert Einstein (1879-1955), German-American theoretical physicist. Ca. 1940.